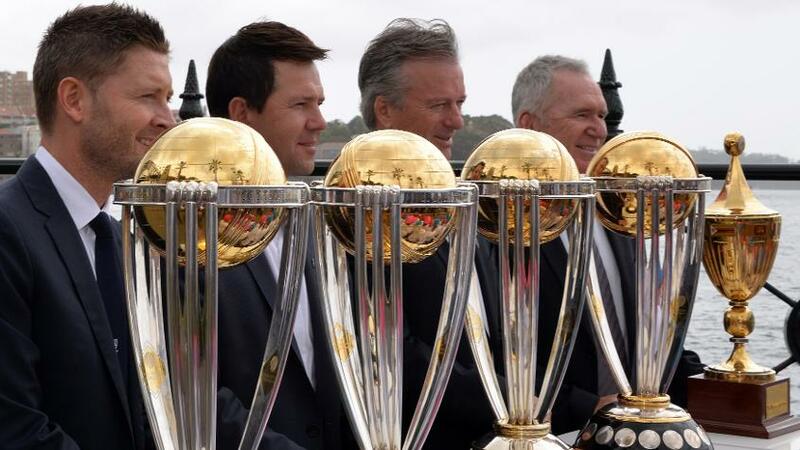 Ricky Ponting, Australia's assistant coach for the ICC Men's Cricket World Cup 2019, believes the defending champions will be one of the main contenders for the title, despite their recent troubles in the one-day international game. Australia are No.6 on the MRF Tyres ICC ODI Team Rankings, and have struggled without Steve Smith and David Warner, leading to concerns about their chances in England and Wales. To boost their chances, they have brought on board Ponting, who is a three-time World Cup winner – twice as captain – as Justin Langer's assistant for the tournament. The former captain argued that the conditions in England and Wales will favour the men in green and gold, who will also be strengthened by the expected returns of Smith and Warner by then. 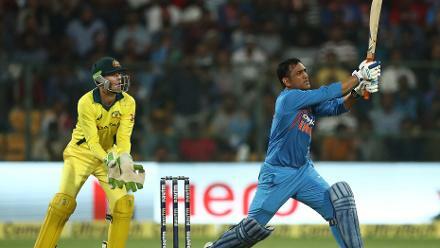 "Absolutely," Ponting told reporters on Sunday, 10 February, when asked if he thought Australia could defend their title. "India and England are probably the two standout teams right now, but if you add Warner and Smith back into that line-up, then I think that team looks as strong as any. "I am not just saying that because I am one of the coaches. I actually said it when I wasn't around the group. Conditions in England will suit our style of play ... I think Australia will be the one of the main contenders for sure. "With the inclusion of two of the best one-day players in the world who have a lot of experience, all of a sudden the team starts looking a whole lot better," he added. "You will have guys that will handle a lot of pressure situations better because they have done it all before." 'The spots are still up for grabs' – Australia coach Justin Langer says the doors are 'still' open for aspirants to make it to the #CWC19 squad. The bans of Smith and Warner will run till March 28. However, the two have been under an injury cloud, with Smith especially facing a spell on the sidelines after elbow surgery. Australia also have injury concerns to speedsters Josh Hazlewood and Mitchell Starc, but Ponting shrugged it off. "We went to World Cups with Michael Bevan injured, Darren Lehmann suspended, Warney (Shane Warne) went home and Jason Gillespie went home," Ponting remembered of his time in the tournament. "World Cups very rarely run exactly to plan ... All the planning right now is we will have all those guys in the squad and if we do, it looks as good as any squad on paper." Rishabh Pant, the India wicket-keeper batsman, said that being ignored for the ICC Men's Cricket World Cup 2019 was playing on his mind during his knock against Rajasthan Royals in the 2019 Indian Premier League on Monday, 22 April.